DON&apos;T MISS THE OPPORTUNITY TO LIVE IN A UNIQUE AND SPACIOUS HOME! THIS DUPLEX IS 2171 SQUARE FEET (TBV) AND OFFERS A FORMAL LIVING ROOM, FORMAL DINING ROOM, KITCHEN WITH BREAKFAST BAR, GRANITE, WALK IN PANTRY AND STAINLESS APPLIANCES. THE SPLIT FLOORPLAN AFFORDS PRIVACY AND AN ADDITIONAL FAMILY ROOM/DEN. MASTER SUITE OFFERS A SOAKING TUB, SEPARATE SHOWER AND DOUBLE VANITY AS WELL AS A LARGE MASTER CLOSET. TWO ADDITIONAL BEDROOMS, HALL BATH AND INDOOR LAUNDRY ROUND OUT THE INTERIOR. RELAX ON YOUR PRIVATE, SCREENED LANAI THAT BACKS TO A WOODED PRESERVE. 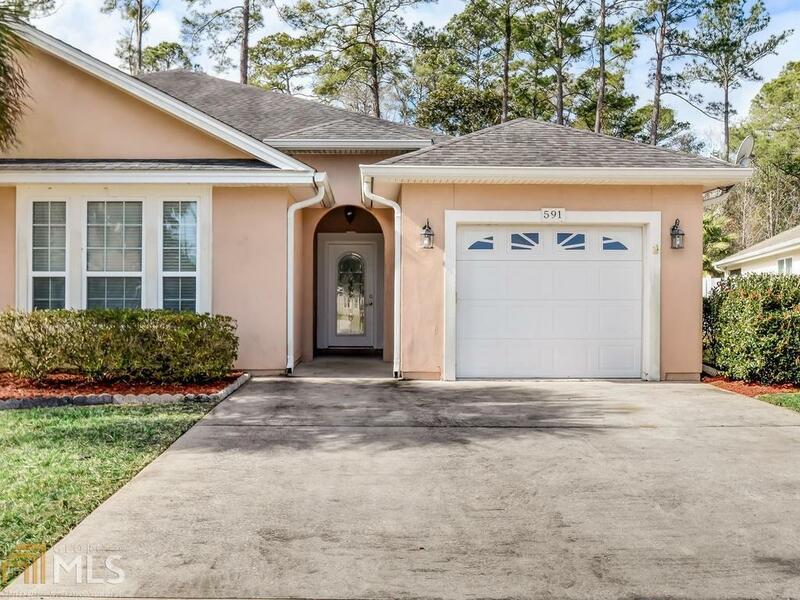 CONVENIENT TO KINGS BAY BASE, SCHOOLS, SHOPPING AND I95. AMENITIES INCLUDE LAWN MAINTENANCE, SWIMMING AND TENNIS. EASY TO SHOW! !